When she isn't writing, she can be found running, doing a poor imitation of yoga or curled up with a book. She resides in North Texas with her husband Colby, Oliver the cat and a yellow Lab named Charlie. Her debut novel, Phoenix, was awarded as Best General Fiction of 2013 by the Texas Association of Authors. Sign up to Kim's newsletter to get the first three chapters of Phoenix for FREE! Award-winning author Eric J. Gates has had a curious life filled with the stuff of thriller novels. 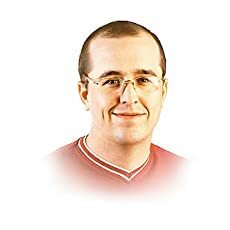 Writing Operating Systems for Supercomputers, cracking cryptographic codes under extreme pressure using only paper and pen and teaching Cyberwarfare to spies are just a few of the moments he's willing to recall. He is an ex-International Consultant who has travelled extensively worldwide, speaks several languages. His specialty, Information Technology Security, has brought him into contact with the Military and Intelligence communities on numerous occasions. He is also an expert martial artist, holding 14 black belt degrees in distinct disciplines. He has taught his skills to Police and Military personnel, as well as to the public. He now writes thriller novels, drawing on his experiences with the confidential and secret worlds that surround us. 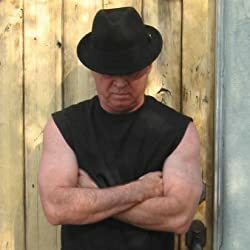 Visit his website at www.ericjgates.com for extracts, inside secrets, and a competition where you could be a character in his next book. Read more: A Creepy Thriller Series from Eric J Gates! 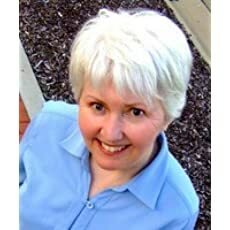 If you want information on new releases and freebies, sign up for Meghan's reader group at www.meghanoflynn.com and GET A FREE SHORT STORY just for joining. No spam, ever. 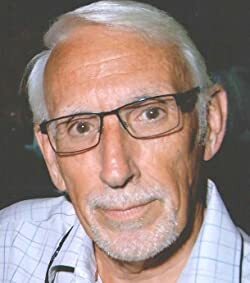 LH THOMSON is the author of the hit LIAM QUINN MYSTERIES. Thomson is a veteran former news reporter, is married to Lori, and they have six adopted pets together. One, a Scottish fold, is named Benny Toes, and inspired a gangster character in the Quinn books. 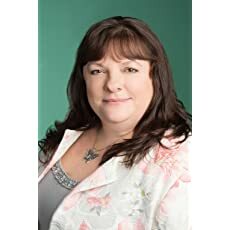 Nanci Rathbun is a lifelong reader of mysteries - historical, contemporary, futuristic, paranormal, hard-boiled, cozy ... you can find them all on her bookshelves. 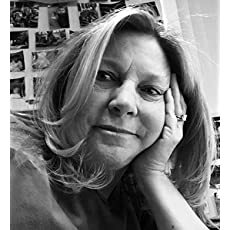 She brings logic and planning to her writing from a background as an IT project manager, and attention to characters and dialog from her second career as a Congregationalist minister. Her first Angelina Bonaparte mystery, Truth Kills, was published in 2013. Cash Kills is the second book in the series and was published in November of 2014. Both novels are available in paperback and ebook formats, and fans of audiobooks can find Truth Kills on Audible.com. Cash Kills will be released there in April. The third Angie novel, Honor Kills, is now available for pre-order. It will release on May 1, 2018. 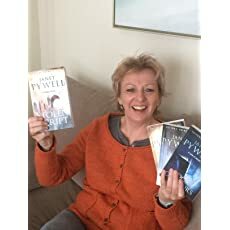 Readers can enjoy the first chapters of all three books on her website. Nanci is a longtime Wisconsin resident who now makes her home in Colorado, with her Maltipoo, Teeny. No matter where she lives, she will always be a Green Bay Packers fan. The Promise McNeal Mysteries are lyrical...everything a Southern mystery should be. Morgan James was born in Middle Georgia and called Atlanta home for many years. 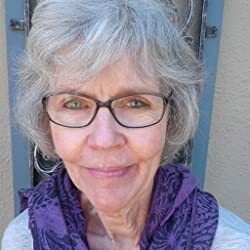 After writing for newspapers,magazines, professional publications,and training manuals, as part of the necessary pay-check-world, she has returned to her love of telling the stories of the human heart. 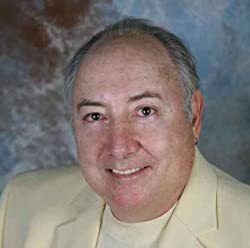 James is the author of the Promise McNeal mysteries, Quiet The Dead, Quiet Killing, Quiet Hearts, Quiet Road to Murder, Quiet Evil, and Quiet Fury. She is also author of the contemporary Southern novel, Sing Me An Old Song. Her work has been called: "...lyrical...everything a Southern mystery should be." Follow her at morganjameswrites.com and on Goodreads. Read more: The Promise McNeal Mysteries are lyrical...everything a Southern mystery should be. Hunt a Killer in the Thrilling Harmony Series! JR Thompson was born and raised in West Virginia. For more than fifteen years he worked with at-risk youth there. He married and moved to a small ghost town in Montana, where God called him to preach. He now serves as an assistant pastor in a neighboring town and also serves as the director of Canaan's Land Boys Ranch. On more of a negative note, JR humbly admits that he is an addict - that's right, he can never get enough Dr. Pepper and has been that way for years. 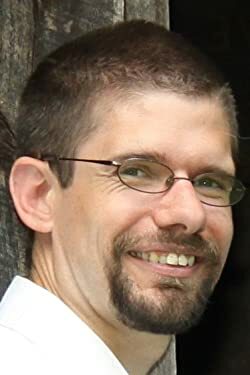 In addition to writing and ministerial work, Thompson loves the outdoors - he and his wife enjoy going camping in tents (and they make sure to take their bear spray with them - especially since a blackbear got inside their Jeep and ripped up the seats in recent months), hiking, and doing anything to enjoy the beauty of God's creation. Read more: Hunt a Killer in the Thrilling Harmony Series! R.S. 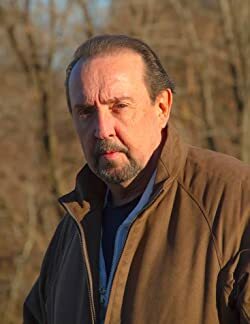 (Rob) Guthrie is an American Mystery/Thriller writer whose bestselling Sheriff James Pruett series has created a central character that transcends old barriers and stereotypes—a hero for the twenty-first century. The backdrop for Guthrie’s Pruett is the Wyoming town in which he was raised—a rugged, mountainous town in the northwest corner of the state, surrounded by three picturesque, majestic, remote mountain ranges; a town with a culture and residents that measure a man or woman on the temerity, integrity, and loyal honor of the individual. The author lives in Wyoming; in the town in which he was raised and about which he writes. 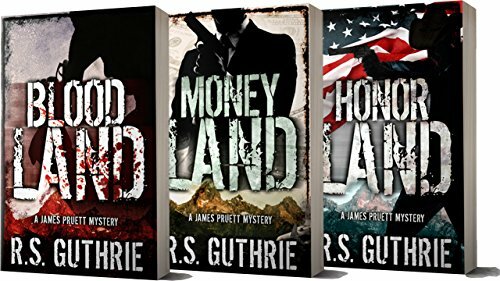 After over thirty years spread between Los Angeles and Denver, Guthrie knew he must return to the forever-deep and sturdy roots of his heritage. 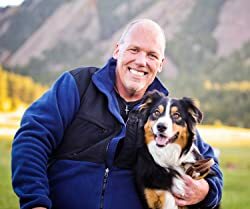 When not writing, the author spends his time with his Australian Shepherds, splitting wood for the fire, ice-fishing with his friends, hiking and biking the spectacular wilderness and glacier-fed lakes, and thanking God every day for the opportunity to live in such a unique, exceptional, exquisite country. Riveting Medical Thrillers from a Real Doctor! Read more: Riveting Medical Thrillers from a Real Doctor! "I try to create a story that is entertaining, interesting and most importantly, thought provoking. I want to create something that gives the reader a legal, moral or ethical dilemma to think about. In doing so, as in real life, I may not have every little detail wrapped in a nice, neat bow at the end. However, I do believe the reading experience is well worth the ride. I, myself, am a big fan of the mystery/legal courtroom drama genre. I was a practicing defense lawyer for almost twenty years and as such, I have a lot of experience to share in my books. The main stories are fictional but a lot of the anecdotal cases Marc Kadella handles are real life cases and added for comic relief." WHO WILL LIKE THIS SERIES: Fans of private investigator mysteries, lawyer thrillers, or, really any kind of action-packed crime novel. But who'll especially like it: readers who enjoy the extra little legal touches you find in John Grisham and Richard North Patterson books. BOOK #4 FREE FOR A LIMITED TIME! L.J. Sellers writes the bestselling Detective Jackson mystery/thriller series, a four-time winner of the Readers Favorite Awards. She also pens the high-octane Agent Dallas series, the new Extractor series, and provocative standalone thrillers. Her 24 novels have been highly praised by reviewers and have sold more than a million copies. L.J. resides in Eugene, Oregon where many of her novels are set, and she's an award-winning journalist who earned the Grand Neal. When not plotting murders, she enjoys standup comedy, cycling, social networking, and attending mystery conferences. She's also been known to jump out of airplanes. The Lance Underphal Mysteries, as featured on NBC’s Daytime, are a new breed of supernatural thrillers. Looking for paranormal mysteries of murder and suspense? Perhaps a psychic detective series? Or maybe one of those scary books you can’t put down? Regardless, the dark, disturbing Lance Underphal thrillers won’t disappoint. And while the stories share characters, they are stand-alone novels that can be read an enjoyed in any order. Download a book sample or use the “Look inside” feature or go to michaelallanscott.com for a FREE E-book offer and/or Access Pass. 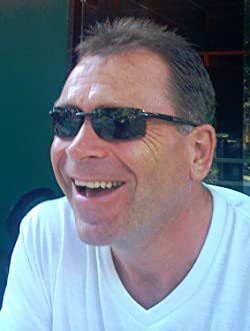 An indie author/entrepreneur, Michael Allan Scott was born and raised at the edge of the high desert in Kingman, Arizona. He resides in Scottsdale with his wife, Cynthia and their rescue Doberman, Roxie. When asked about time spent in solitary confinement in a Maricopa felony block, Scott said, “Some things are better left a mystery.” Yet he admits to drawing on life’s darker experiences to create his genre-bending psychic investigator series, the Lance Underphal Mysteries. 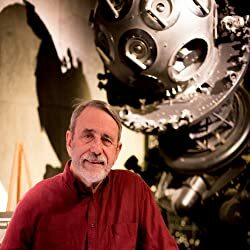 In addition to writing a new breed of supernatural mystery/thrillers and other works of speculative fiction, his interests include music, photography, art, scuba diving, and auto racing. The Remorseless Trilogy of unique British crime thrillers will take you deep into the minds of psychopathic criminals - including those of more tender years - and won't leave you untouched by the experience. Remorseless, the first novel in this Brit-grit trilogy was selected as the Ebook Skill 'Mystery and Thriller of the Year, 2017'. 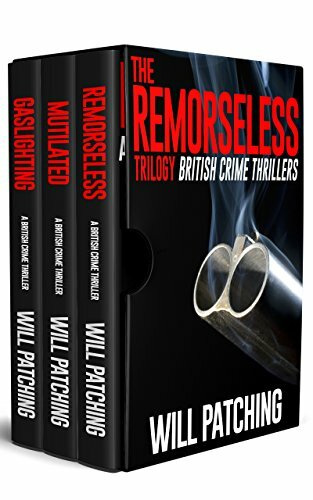 Featuring Forensic Psychiatrist, Doc Powers, and Detective Inspector Carver of London’s Metropolitan Police, Remorseless has received hundreds of 5 star reviews and has been downloaded by over 250,000 readers. 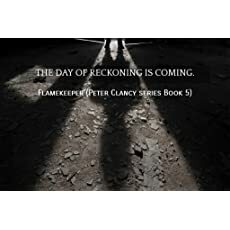 This spine-chilling thriller has been described by independent reviewers as: “Right up there with James Patterson and Stephen King” and “...up there with Stuart MacBride and Val McDermid”. Currently, The Remorseless Trilogy of full-length novels, including thrillers Mutilated and Gaslighting – featuring the same main characters – can be purchased individually or for around half price as one ‘box set’ ebook. 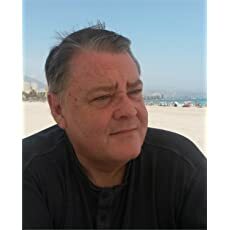 Author, Will Patching’s gritty crime stories mix murder mystery, psychological suspense and intense thrills while offering unique insights into the darker side of human nature. His ‘pull no punches’ style and sparse but often brutal descriptive passages will not suit all readers, so if you are into cozy mysteries, or feel you need a trigger warning for any reason, you might want to look elsewhere! Explore this Dark Psychological Thriller! AB read at birth according to her mother. At age four, her public librarian rejected her application for a card. She was too short to see over the desk. She stormed home undeterred. Older neighbor kids and loads of cousins provided a fix for her reading obsession. She traded them dolls and colors and small trinkets for scary comic books. 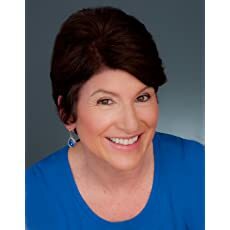 Years of teaching adolescent boys and working with high-testosterone tekkies fuel her interest in neuroanatomy and behavioral psychology. The terror those comics imprinted in her brain surfaces regularly. Her dark, psychological thrillers probe the impact of the family on wounded hearts. She still holds public librarians in high esteem. Find AB Plum's musings on her blogsite. Read more: Explore this Dark Psychological Thriller! Jan Walters grew up and still resides in central Iowa. She and her husband own a farm. With five generations of family members serving on the Des Moines Police Department, she grew up hearing all kinds of stories about police officers. She incorporated some of those stories and gave them a unique twist for her new series; A Ghost & A Cop. In September 2014, York Street- A Ghost & A Cop Series was released. The book is a tale of chaos and mayhem as Brett O'Shea, a young street cop, and an irreverent ghost, Al, team up to outwit a serial killer with unusual capabilities. Brett doesn't believe in hocus pocus until Al shows up. The two are in for a ride of their life. York Street is a 2016 Eric Hoffer Finalist. In the January 2017, Red Sunset Drive- A Ghost and a Cop Series was released. This is the second book in the 'Ghost & a Cop' series. This book was given the Editor's Choice Award and the Rising Star Award. Jan is currently working on book 3 in the 'Ghost and A Cop' series. In 'Tempest Court', Brett O'Shea and Michael, the ghost, face a new supernatural killer. Cutting Edge Mystery with Christina Larmer! Christina (C.A.) 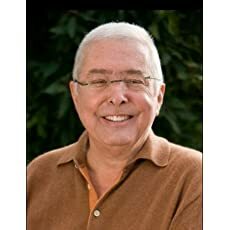 Larmer is the author of 11 books, including six in the popular Ghostwriter Mystery Series starring amateur sleuth Roxy Parker, and two Agatha Christie Book Clubs. 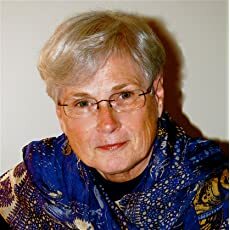 She has two stand-alone novels, the new posthumous mystery Do Not Go Gentle, and An Island Lost, and a non-fiction book, A Measure of Papua New Guinea (Focus, 2008). 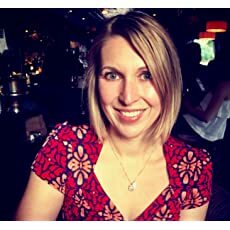 Born and bred in tropical Papua New Guinea, Christina was educated in Australia and has lived and worked around the world from New York and Los Angeles to London. 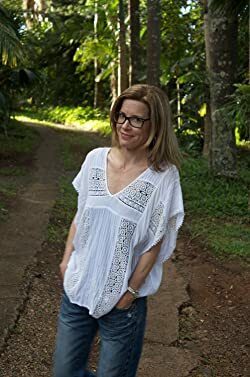 A journalist, editor, teacher and writer, she now runs an indie publishing service from her home in the Byron Bay hinterland, on the east coast of Australia, which she shares with her musician husband, two sons, a devilish Blue Heeler called Kasper and countless koalas and snakes. Her Agatha Christie Book Club is now an Amazon 'Best Seller'- the third in the series comes out in December. Read more: Cutting Edge Mystery with Christina Larmer! 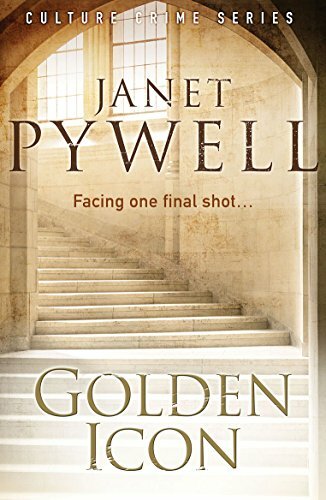 Get Started on the Fast-Paced, Action Thriller Phoenix Series! "I grew up with reading and writing all around me. My mother loved books and I had 2 aunts who taught English. There was no escape. 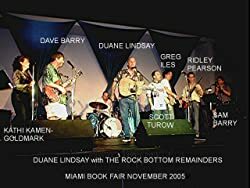 I just put it all on hold from school because of my music and work, until I wrote my book of memories from my life in bands in 2008; it was eventually published in 2011. At the end of 2012, I wondered if I could write fiction! Those are the when's. I'm beginning to wonder why! I think of myself as a storyteller; I hope that with each successive book I get better at it. What I've been told is that the reader feels as if we're sat across the table from one another over a drink, and I'm just chatting with them. As for the thriller series featuring The Phoenix; well life is all about balance isn't it? Good and evil, love and loss, laughter and tears. The Phoenix believes that criminals should pay for their crimes; the system often fails to deliver the correct punishment. The Olympus agents can help him redress the balance. There are stories left to tell." Read more: Get Started on the Fast-Paced, Action Thriller Phoenix Series! Get Started on the Thrilling Shelby Alexander Series for FREE! Explore the thrilling and terrifying Fasano Series! A Thrilling Romantic Suspense Series from Zara West! Humor and Thrills with Penn Wallace and the Ted Higuera Series!